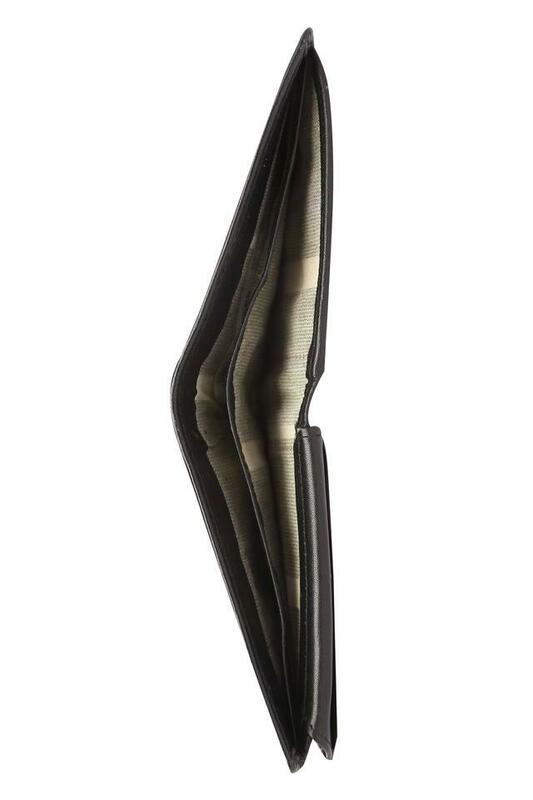 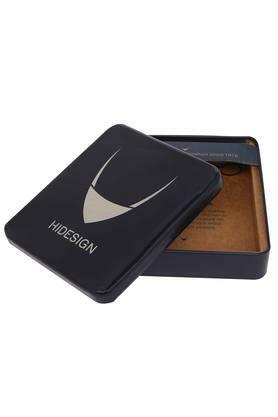 Keep your monetary essentials safe in one fold wallet from the house of Hidesign. It features an embossed branding at the front while the use of good quality material gives it a classy finish and at the same time makes it easy to maintain. 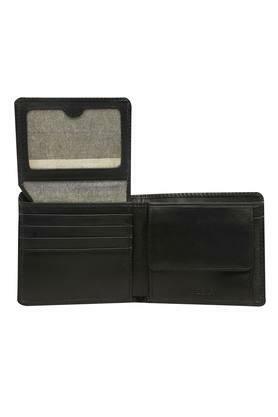 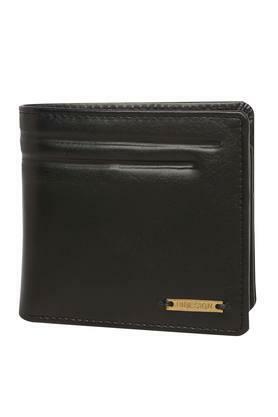 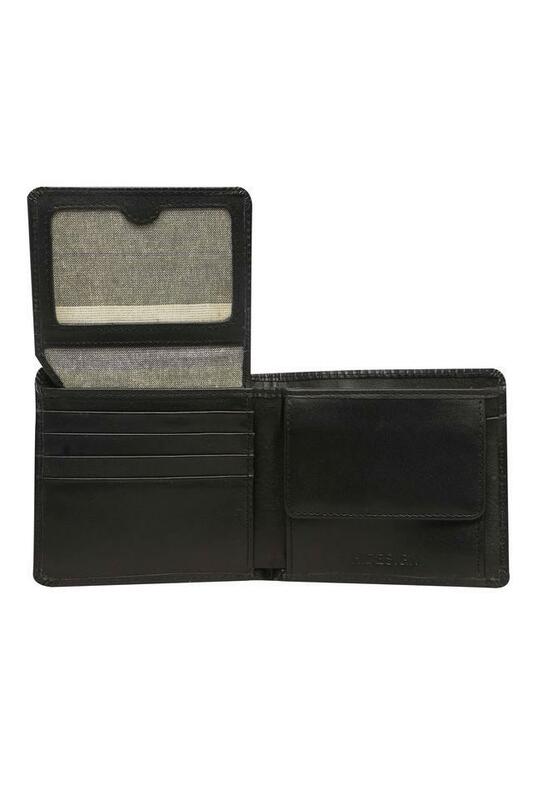 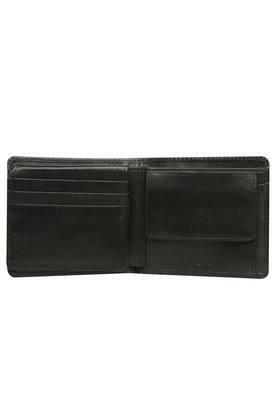 Moreover, it has multiple slots to keep your card and cash organized.